Reach new possibilities, new customers, and communicate effectively with existing ones. Increase sales with limitless presence in market. 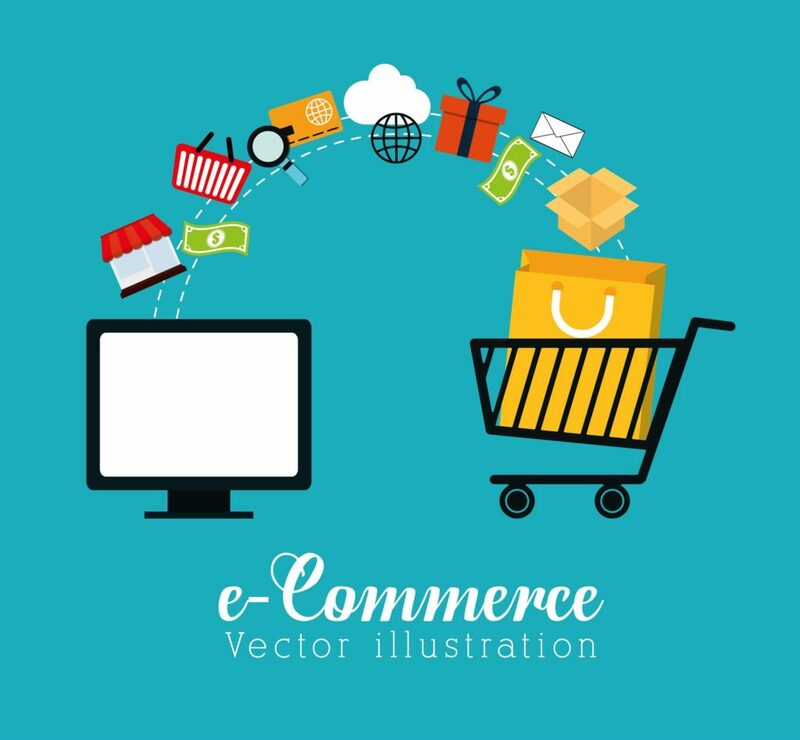 So by, take your business to the next level by creating an eCommerce web store. eTCS is a Dubai based B2B, B2C eCommerce solution company. We offer OpenCart website design & development solutions in Dubai, Abu Dhabi, Sharjah, Ajman, Ras Al Khaimah, Al Ain, Fujairah, UAE, and rest Middle East. 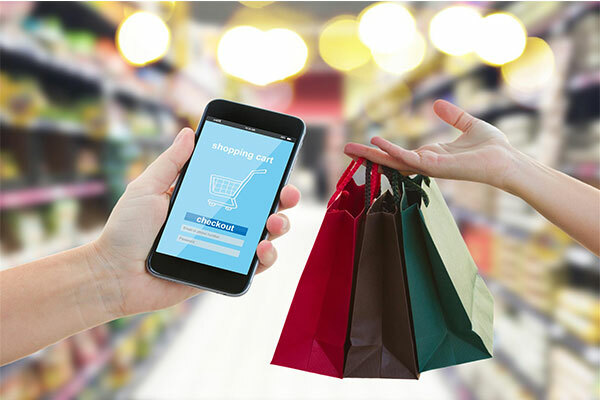 We are a team eCommerce websites design & development experts; specialized in providing OpenCart eCommerce solution that offers an open source platform for your e-store. We amplify your business with the help of OpenCart online store management service giving professional feel and functionality. Irrespective of the nature or size of your business, we offer OpenCart support and maintenance, custom web design, easy product selection, add product to cart, shopping cart integration with product catalog, different payment method integration, theme design and development, custom module development and SEO to optimize the content on your website. Build your brand with our OpenCart eCommerce solution! Get a powerful platform for your eCommerce store that resonates with your brand strategy and target customers. A tailored website with laser precision helps you to establish and build relationship more effectively. Therefore, we dig deep to help you maximize your ROIs and accelerate the performance of your online presence. OpenCart platform is a perfect option for providing support for a midrange product and user base. It is lightweight e-Commerce solution that uses AJAX technology in order to reduce load time and thus increase store speed. OpenCart offers a wide range of easy to manage features. It provides you an affordable and reasonable price to start the online business. Plus you get around 1,500 plugins, which helps you to customize the website, meeting the needs of your business and your customers’ as well. eTCS - Ecumenical Techno Consultancy Services, is an leading web solutions and software solutions company in UAE. Our passionate and talented teams are expertise all kind of web design and software development services. We are engaged in creating new and effective ways to make our online solutions better and better. Our company's deep focus is on providing high quality web design, web development, web application development, seo services, mobile app development, erp software, crm software, library management system software and hospital management system software products. We provide solutions & services in Dubai, Ajman, Sharjah, Abu Dhabi, Ras Al Khaimah, Al Ain, Fujairah, Middle East regions, India and USA.